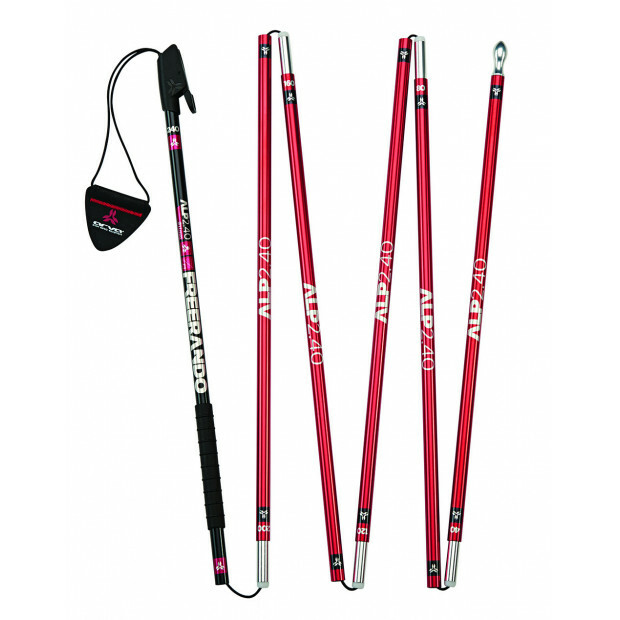 This 2-meter aluminum probe is designed for the occasional backcountry skier or rider. 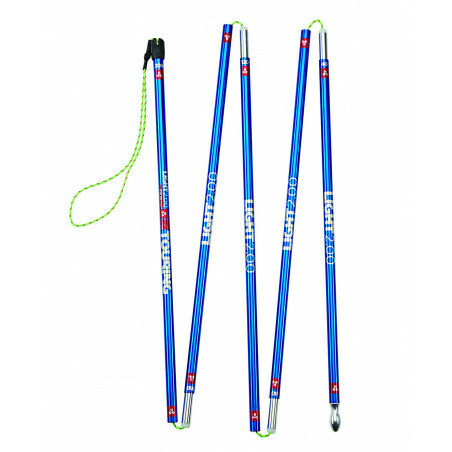 With only five 40cm long segments, the LIGHT 2.00 probe is designed for the everyday skier and rider looking for an excellent weight-to-stowage ratio. 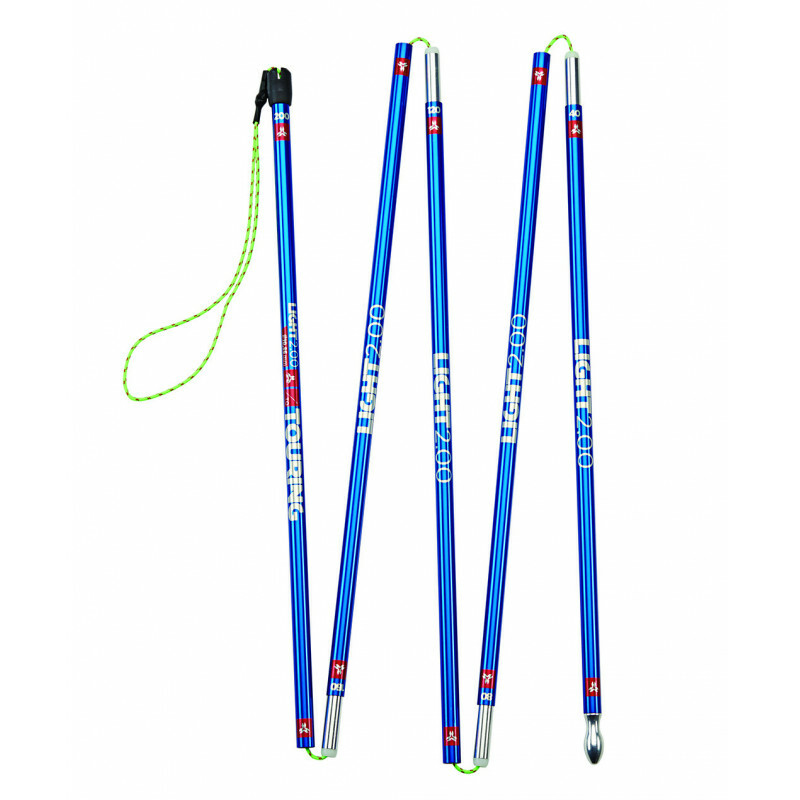 The best seller of the range, the Light 2.40 probe is practical and reliable. 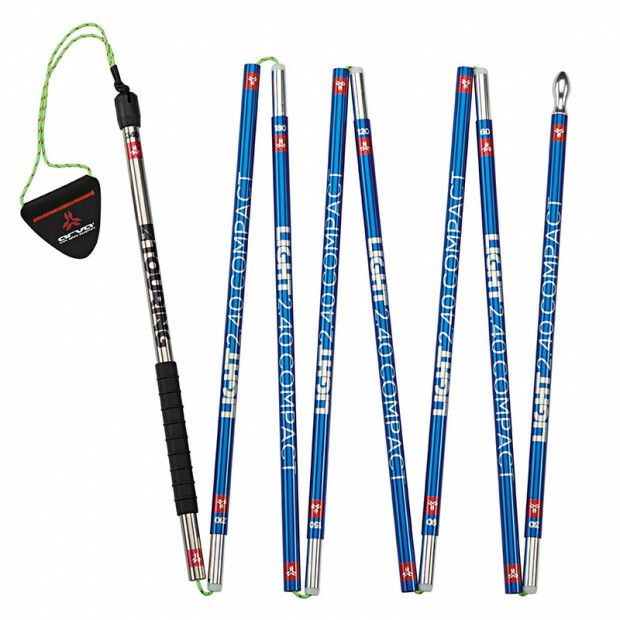 The compact version of the Light 2.40, this probe is incredibly easy to stow in your pack. 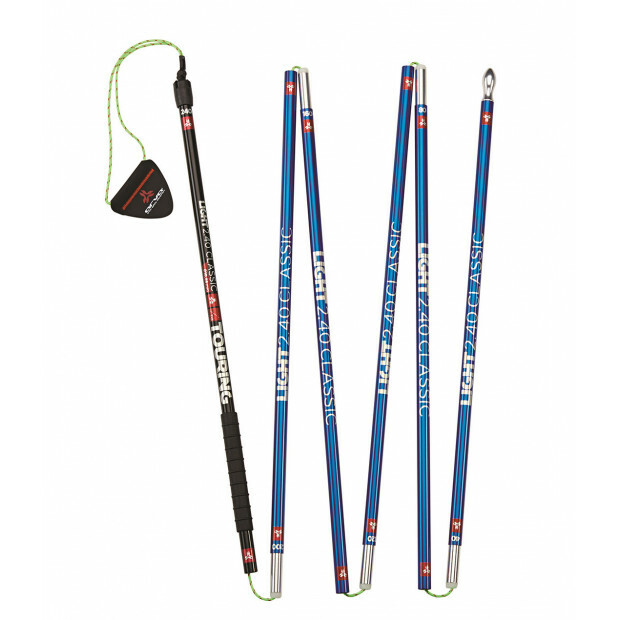 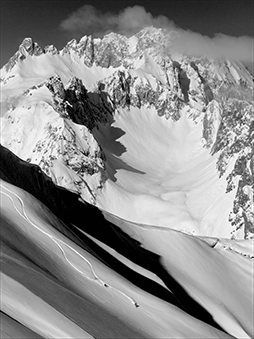 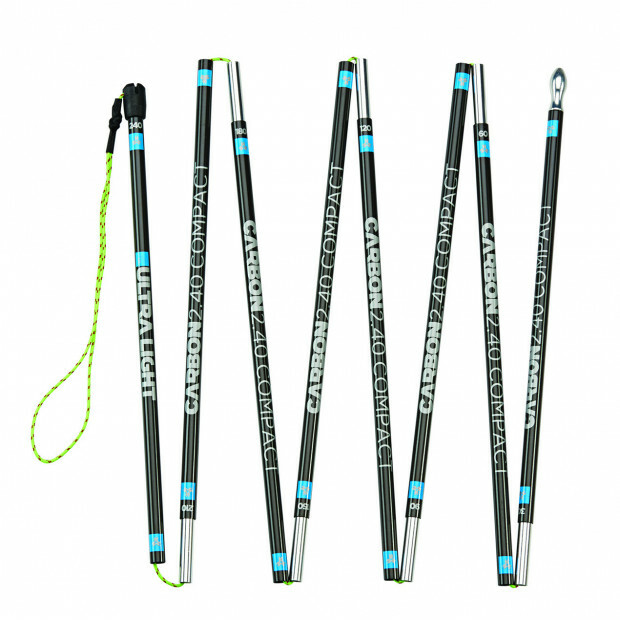 Extremely compact and lightweight, the 2.40 Compact Carbon probe is designed for ski-mountaineering races. 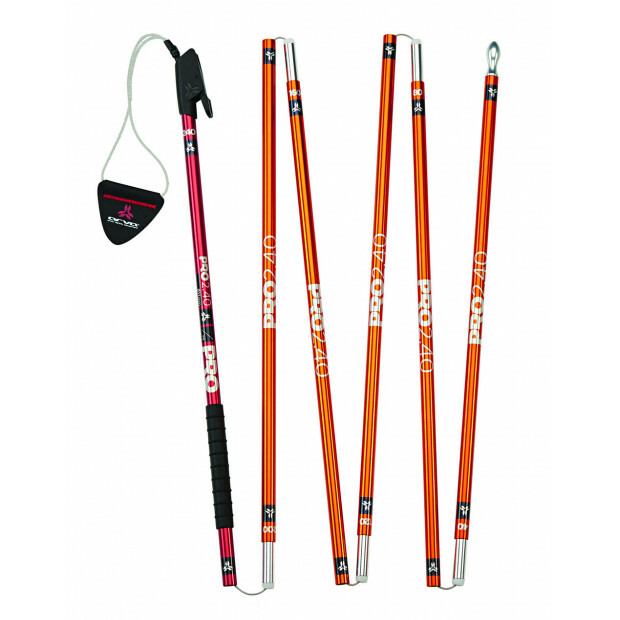 Equipped with a cable tensioning system, the Pro 2.40 probe is designed for the demanding backcountry enthusiast. 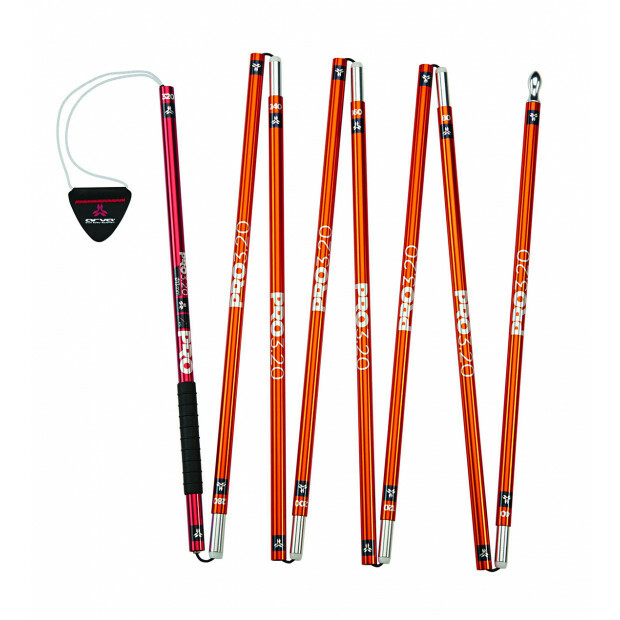 Extremely robust, this is the preferred probe for mountain professionals. 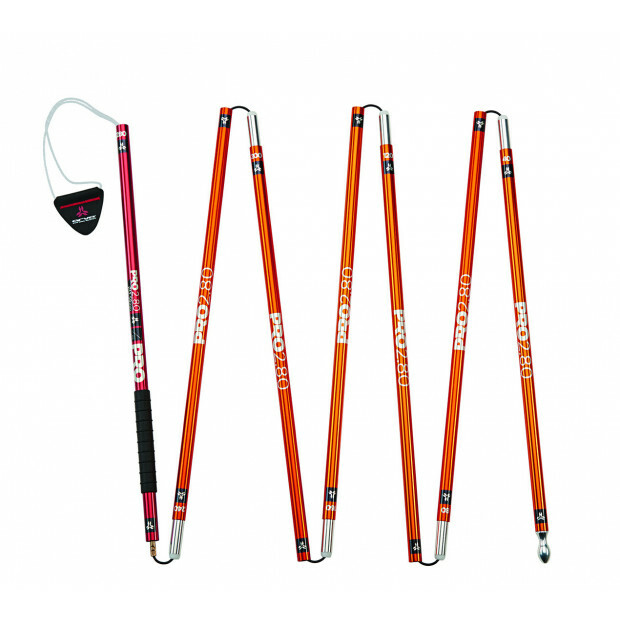 This 3.20-meter probe performs well in deep snowpacks and challenging terrain.